Bigger than single rooms， while better and cheaper price than double rooms. The best for the single person, suitable for couples as well. Equipped with many functional items. All non-smoking room! Booking special is essential! It's possible to have breakfast with 50% off though the basic fee is 1350 yen per 1 person. The price on the screen is including breakfast. 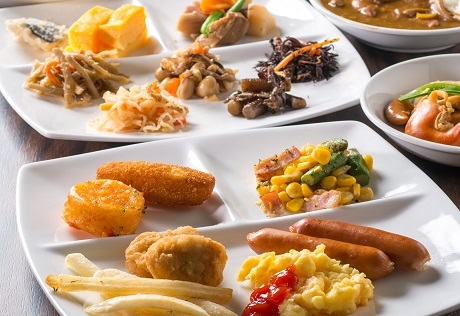 50% discount of breakfast is available only for guests from this package. In case of what you are going to purchase breakfast for your children (aged from 4 to 12 years-old) after check-in, 50% discount is not available. 1 minute on foot from Sapporo Station. It takes 45-minute by rapid express from New Chitose Airport. ●We also prepare curry and rice. The lobby is on second floor. There is no place for smoking in the building. Vending machine is on 4th, 6th, 8th, and 10th floors. We don't have washing machine,but do cleaning service. We will keep your luggage when you Check-in before and after check-out. We have three grades of room. 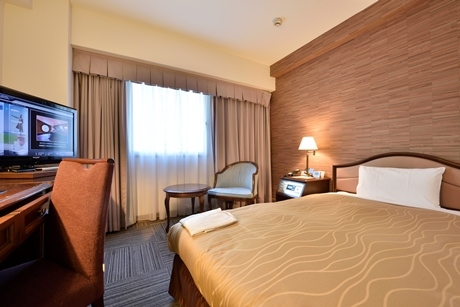 We offer you rooms at the best price. It is recommended toward the use by a business trip and a couple. 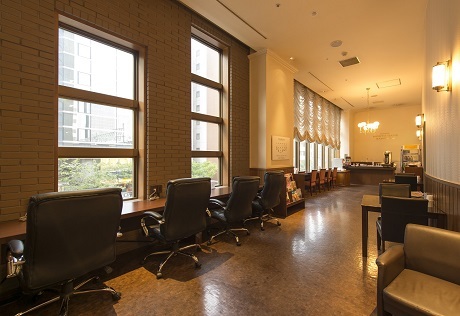 ★Superior floor( All no smoking rooms). We prepare a bed of Simmons known throughout the world. Movie channels available for free. Printing datas is also free. A bottle of mineral water will be set up. Type of bed, watching movies, data output service is the same as the Superior floor. In addition mineral waters, beer and soft drinks are also available. All rooms have an air cleaner. Deluxe floor of your private lounge, you can enjoy a many drinks and many snacks. （Prohibition is take in and take out）. Sapporo odori park: Just steps from the subway Odori Station. Sapporo Clock tower:3 minutes by walk from the subway Odori Station. Sapporo TV tower: Just steps from the subway Odori Station. Hokkaido government office building: 5 minutes by walk from the subway sapporo Station. Hokkaido University: Walk from Sapporo Station North Exit 6 minutes. 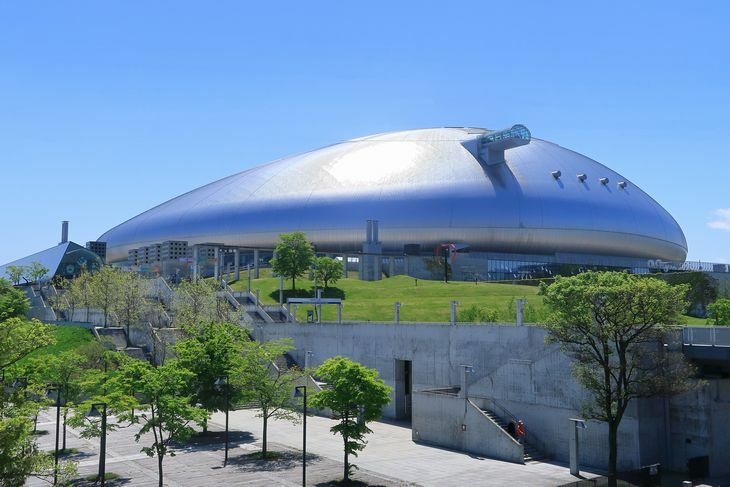 1 minute by walk from Sapporo Station. It is a 45-minute by Express from New Chitose Airport. 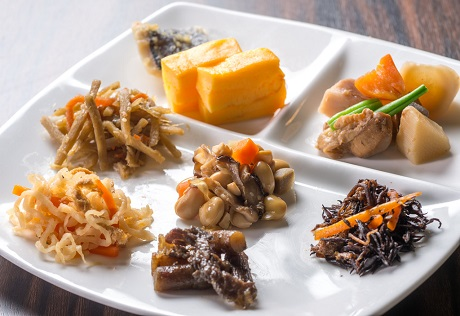 ●50 kinds of buffet style for we was using the Hokkaido ingredients. The lobby is second floor. There is nothing smoking area for the hotel. Vending machine is located on the floor 4th, 6th, 8th, 10th floor. There is no provision of washing machine.but we have cleaning service. We keep your luggage when you Check-in before and after check-out. We have three grade for room. We prepare a room at a reasonable price. 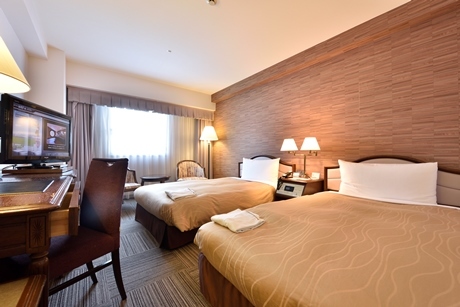 ★Superior floor(it is all no smoking room). We prepare a bed of Simmons used throughout the world. Movie channels are available for free. Print the data output is also free. There is service of the mineral water in the room. Drinks, in addition to the mineral water, beer and soft drinks are also available. We are available to your room air humidifier cleaner. 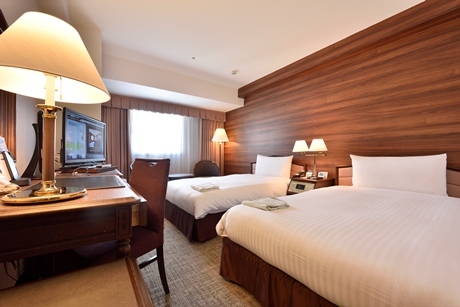 The booking special means what you will stay upper-gladed room with special price! 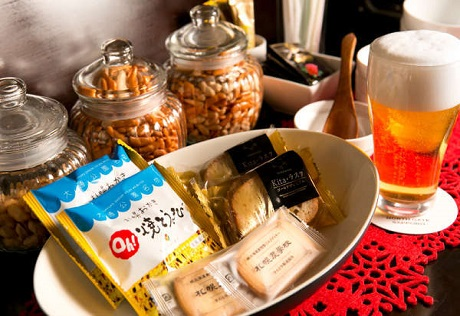 Feel the taste of Hokkaido in our lounge once! 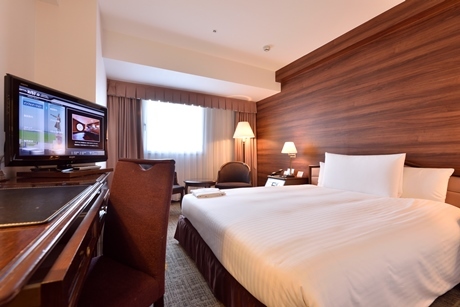 We have made this option to let you feel more comfortable while you stay here. 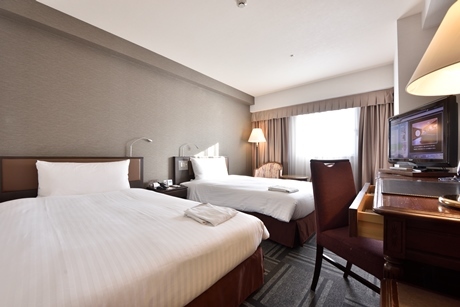 Waiting your booking here Hotel WBF Sapporo Northgate! good access, good location. You can enjoy our lounge once with a ticket. Reception clerks pass you it one by one. The Tickets are available until you will check-out. 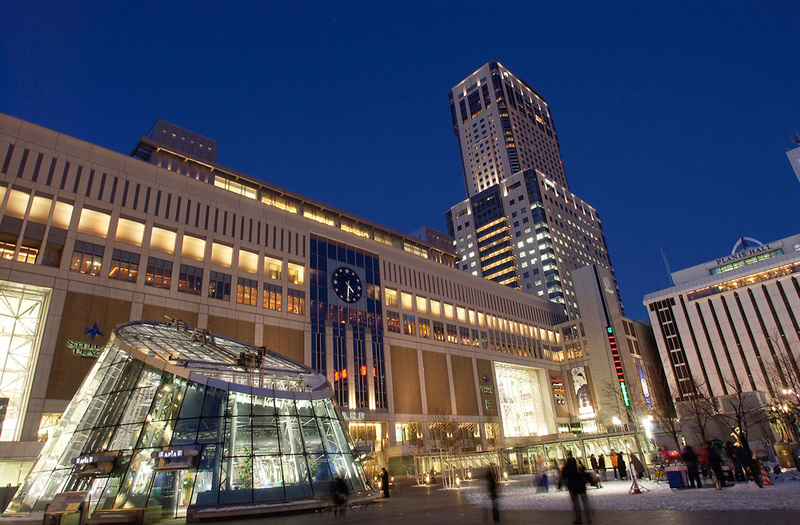 ☆Just a minute on foot from JR Sapporo Station! NOTICE:Free refil Hokkaido Limited Sapporo Classic Draft Beer!! 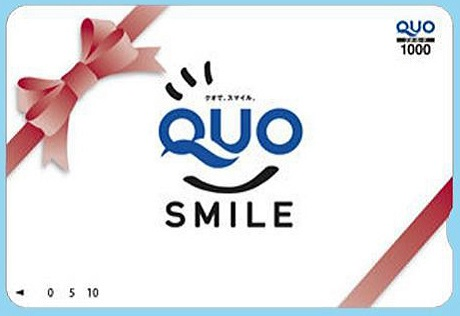 This package is including one Quo card by one person in 1 night. Recommend for passengers who are fixed schedule right before! Special offer for you until 30 days before! Limited to the official website, don't miss it! Recommend for passengers who are fixed chedule right before! This is one of our recommendations to you are fixed chedule right before! Special offer for you until 15 days before! Our official web site of WBF group offers you best price stay! Notrhgate is the best choice for trip. 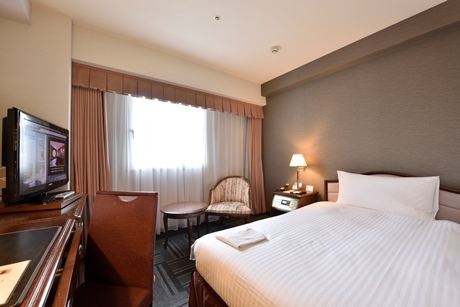 Make a reservation here when you are going to Sapporo for visit or business. 1 munite on foot from JR Sapporo station. About 40 minutes from New Chitose airport by JR rapid express to Sapporo. 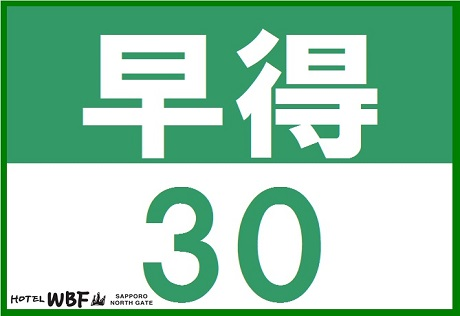 3 minutes to Sapporo Stella place and Daimaru department store and also near Hokkaido univercity. Yodobashi and McDonald's are around the corner. Odori park, Sapporo TV tower,Former Hokkaido government 10~15 minutes on foot. Subway takes you to Susukino directly. Rooms limited in a day. It's the best way to choice here to stay in Sapporo! 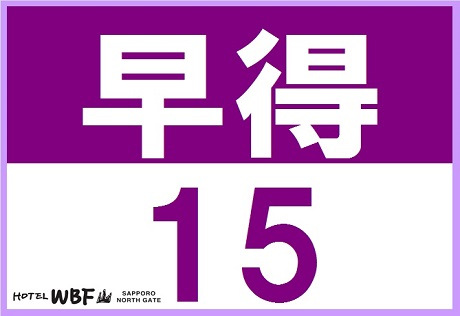 WBF sapporo northgate stands by JR sapporo station in 1minute on foot. We keep your luggages until Check-in time. A short-time-stay makes it possible to low your room charge down.